USB Monitor Pro is a software tool allowing to monitor USB traffic, detect bugs and issues in the process of development of software, hardware and drivers for USB devices. The program helps to analyze thousands of packets and megabytes of binary information in order to trace and eliminate errors. It allows monitoring of incoming or outgoing data for any USB devices plugged to your computer. The program is an efficient packet sniffer and traffic analyzer for Windows that makes debugging process easy and fast. 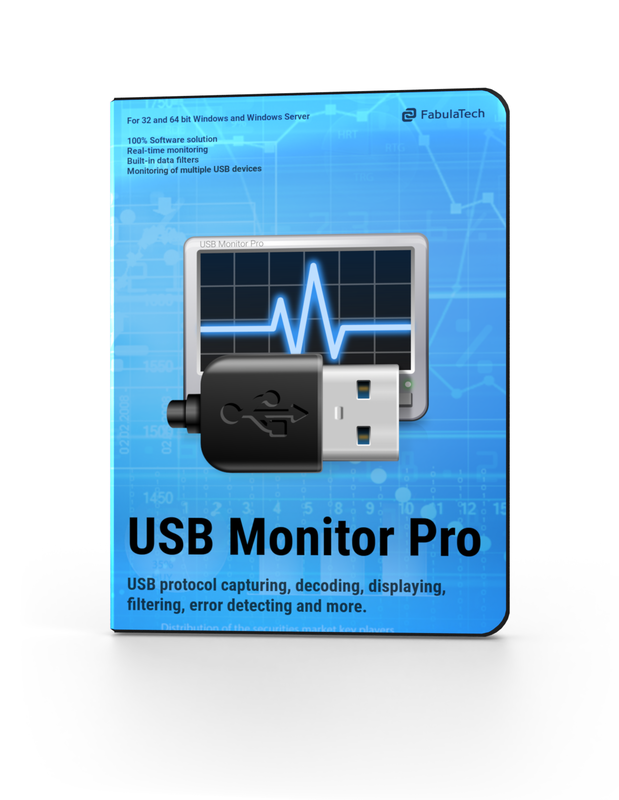 USB Monitor Pro is a reliable way to decode, filter, detect errors in the USB data stream without any expensive hardware. The program is easy to use. Simply install it, attach the USB device and start monitoring. Any critical information will not pass by USB Monitor Pro. INTERNAL_IOCTLs, URB packets and IRP packets of PnP and Power Management subsystems will be captured, analyzed and displayed immediately. The process of data monitoring is performed in both directions from and to the device. The captured data is displayed in an arranged format which makes it easy to perceive, understand and search the information you need. All the data is shown in chronological order. Just click on a packet to get detailed information of URB and INTERNAL_IOCTL packets whenever you want. If the feature is configured, the program is waiting for a device to be plugged in to start monitoring. At the moment you plug a USB device into your computer the program starts data gathering automatically. This unique feature allows to see what happens with the device at the beginning. It’s not needed to switch between two different processes like analyzing information and monitoring a USB device. 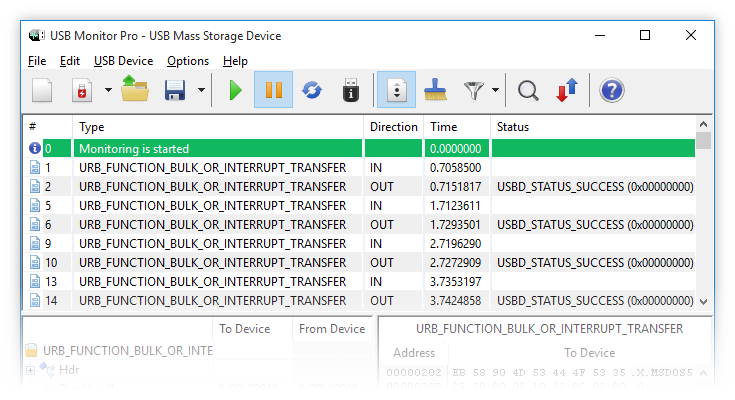 Thanks to this feature you can examine the needed data while monitoring a USB device. Beyond that, you can easily monitor several USB devices simultaneously. 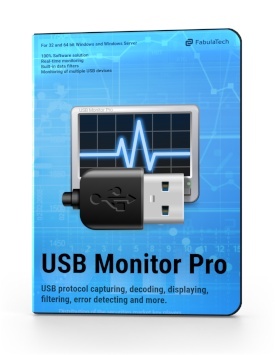 USB Monitor Pro is 100% software solution. It does not require any additional hardware in order to monitor USB traffic. Just plug a USB device into any USB port of your computer and start data gathering. The program enables quick and easy way for searching through the captured data of the USB device. You can even search data by inner content of a URB packet. Built-in filter lets you quickly find packets you need. The filtering mechanism allows dynamic displaying of required information and automatic hiding of unnecessary packets. You don't have to search for corresponding outgoing and incoming packets manually. Just press the appropriate hotkey and the program will switch you to IN/OUT corresponding packets automatically, saving your time and speeding up the process. If you need to monitor several USB devices simultaneously, you can easily do it. It makes no problem at all! 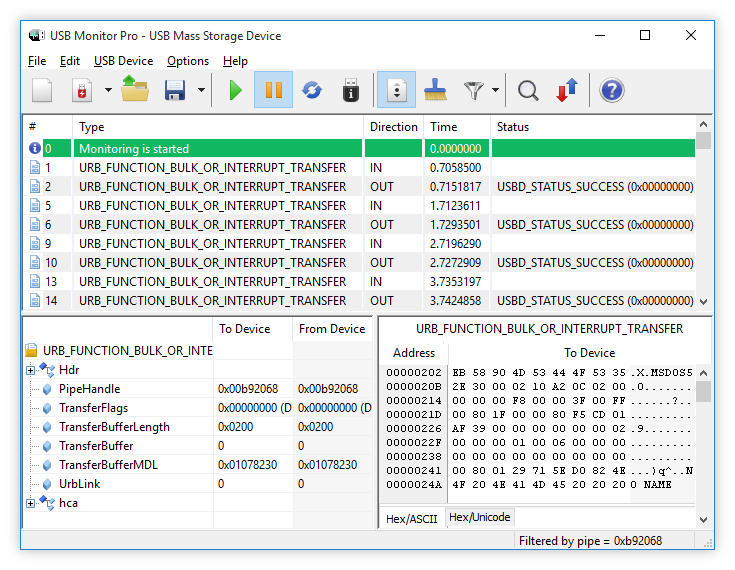 USB Monitor Pro allows monitoring of multiple USB devices at the same time. The software allows to emulate the restart of a USB device without unplugging it physically. So you can reinitialize the device just in one click without unplugging it physically. Captured data can be saved to a file. 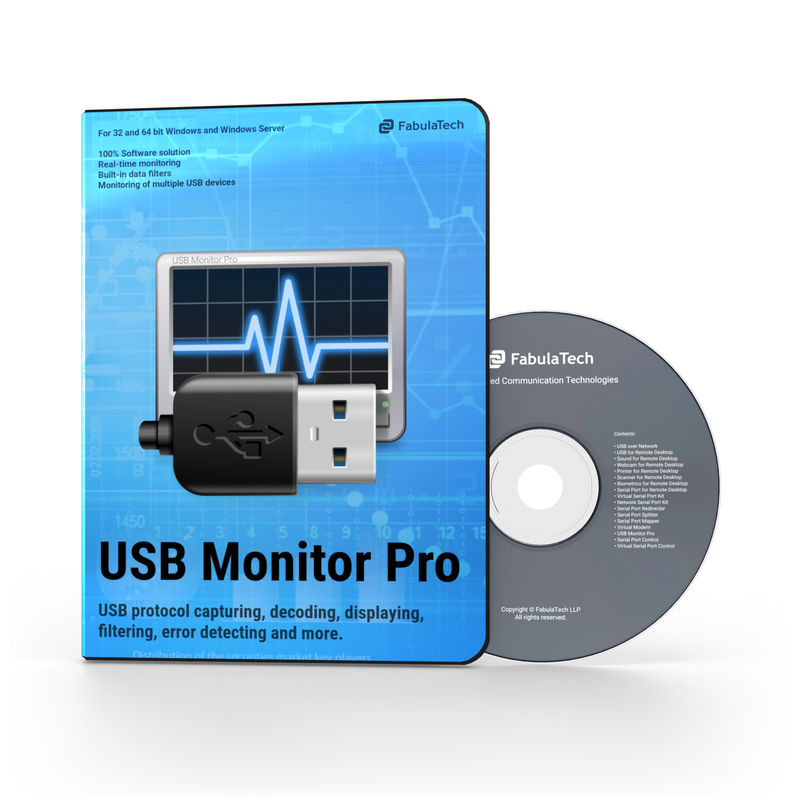 You can open this file with USB Monitor Pro any time and analyze the information. Saved data will be displayed as if it was just captured. Device descriptor (USB device type, manufacturer, USB device protocol, data volume, the number of configurations). Configuration descriptor (the number of interfaces). "I love it awesome I am a student little broke 5 more months till BS. Thanks for letting me use it great learning tool."